There is no built-in Split function in Delphi, sometimes we need an easy way to perform string splitting just like PHP or Python does: “Hello World”.split(‘ ‘) would produce dynamic array [‘Hello’, ‘World’]. In Delphi you can perform that in different way, for example using TStringList separated text behavior but you need maintenance the TStrings instance each time performing splitting. Pretty short and comfort is it. Forget Try-Finally to make sure your TObject instance destroyed completely on exit block procedure. TSafeMe makes your code clean without worrying with underlaying memory leaks. Common try-finally pattern, is this your usual code? 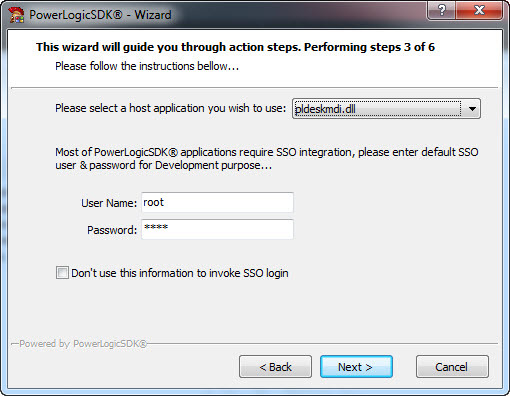 PowerLogic SDK is a framework that help you develop desktop application with Delphi more robust and fast, the successor are under development. 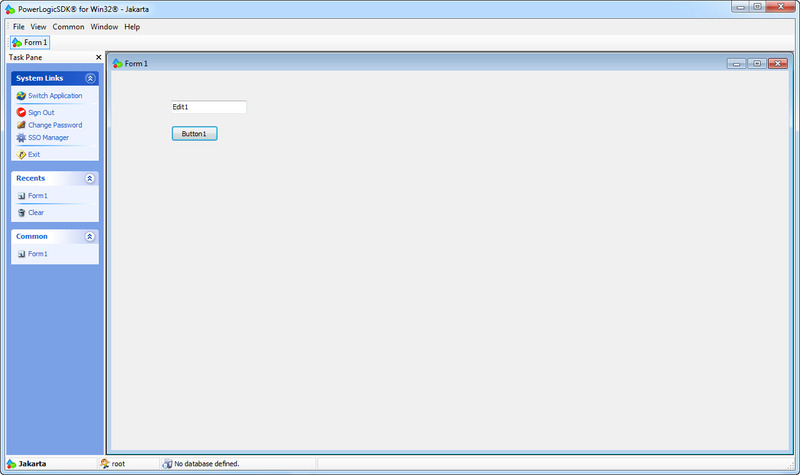 PowerLogic consists of Delphi expert and modular framework itself. Its main feature is the use of MDI interface, integrated with SSO (Single Sign On), the database access layer (with mini & fast ORM), and controller based architecture (plugin). Debug your code directly under Delphi environment, no need to be changes, use your programming style and habit because you’re 100% coding in Delphi. 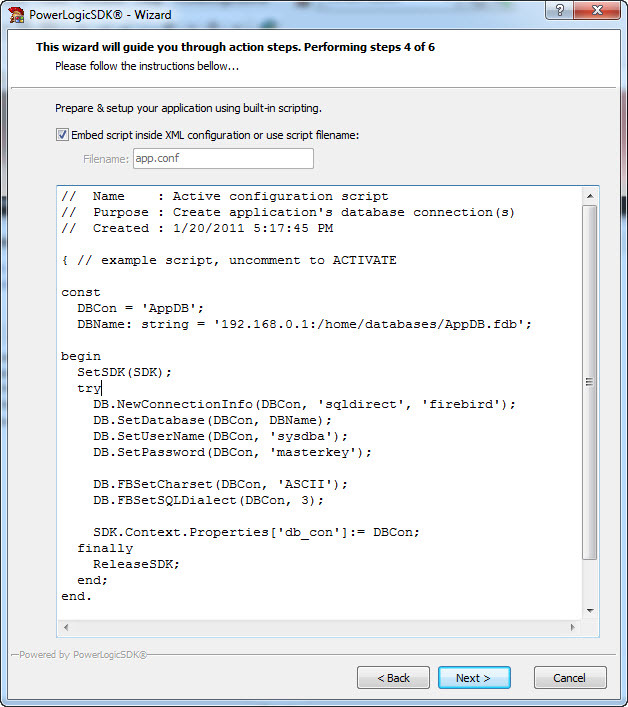 Compile (CTRL+F9) and Run+Debug (F9) like usually… Everything configured to be works by the PowerLogic SDK Delphi expert. 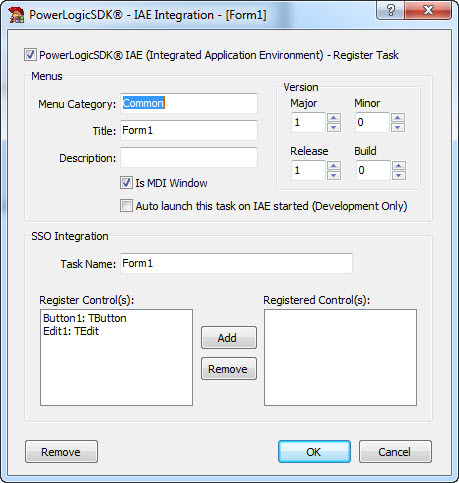 With Delphi RAD you can create desktop-based applications quickly, with PowerLogic SDK you will be more rapid! No need to think about the menus, deploying to the file server, versioning (auto update), and do not have to worry about authentication. 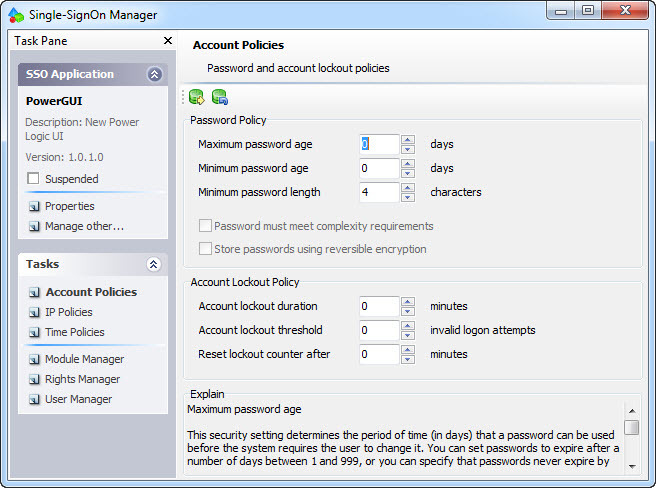 All have been handled automatically, you just think the business logic. I’m new using Python, also Bottle. After learning some frameworks I decide give a chance to Bottle as web framework. Default WSGIRefServer (for development) give me some lack while refresh http get from Google Chrome fast. I think I need replace the default one: gevent. Searching anywhere found nothing about integrating Bootle on gevent. So here is mind, feel free to correct.
""" 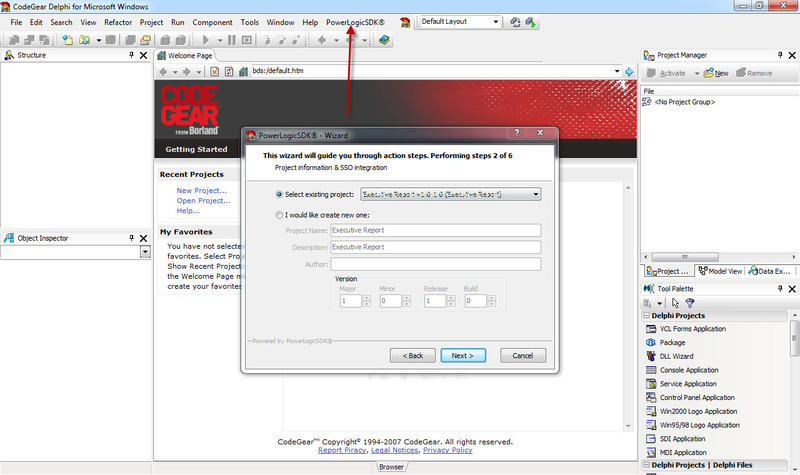 Fast HTTP Server """
Indonesian Pascal Community is now available for unite. Office files (Word, Excel, PPT etc.) from damaged file because of KSpoold virus. shell api your computer will be infected too. The software is provided “as-is,” without any express or implied warranty. 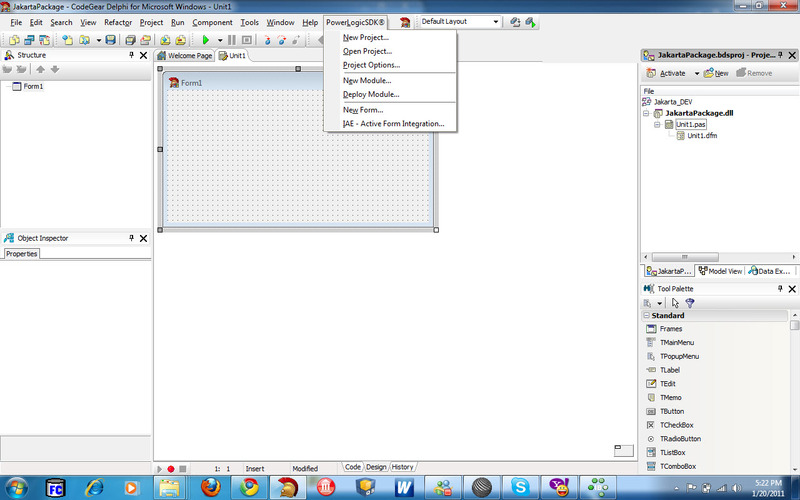 The software is writen in Borland Delphi 7.